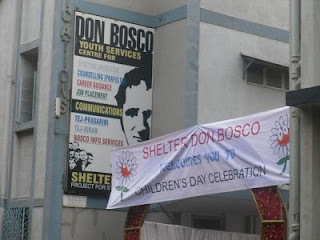 Children's Day Mela at Don Bosco! Don Bosco Shelter organized a Children's Day Mela for 4000 street children in Mumbai and Toybank is proud to have participated in the Mela! 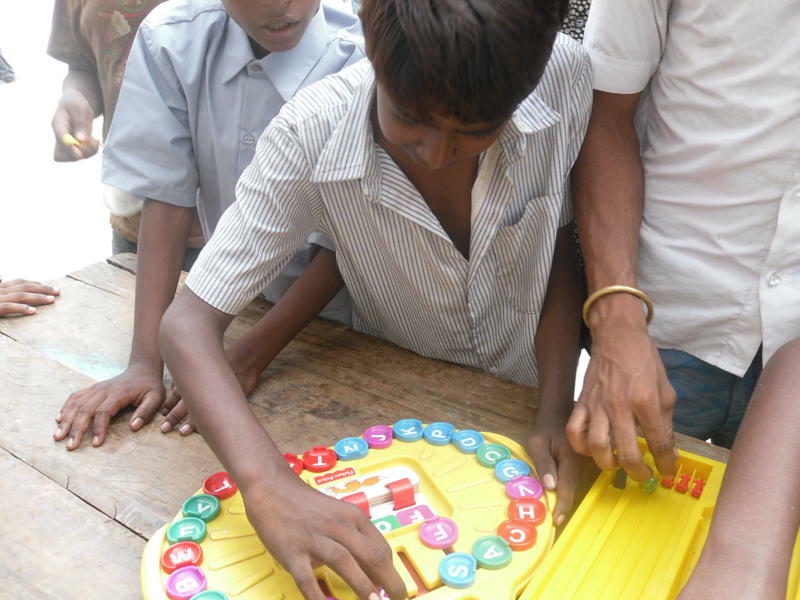 Around 600 children came to the Toybank's stall at the Mela and played with the games! 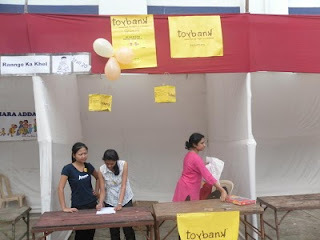 "Toybank team set out with 25 games for the Children’s Day Mela. 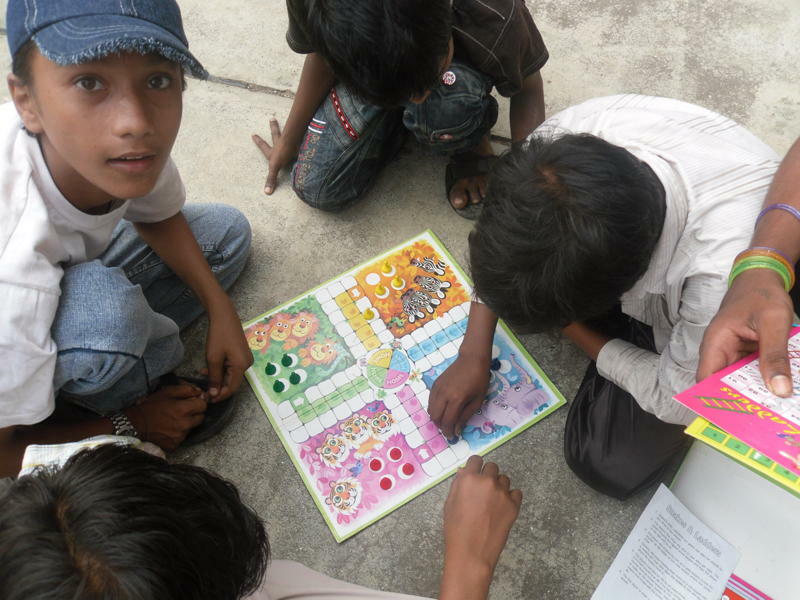 There were children from 32 NGOs across Mumbai who had come to attend the Mela. It started at 9:00AM . With the help of our volunteers we set the Toybank stall and took a few games out to play. A group of children gathered to see what’s going on.That’s how it all started. 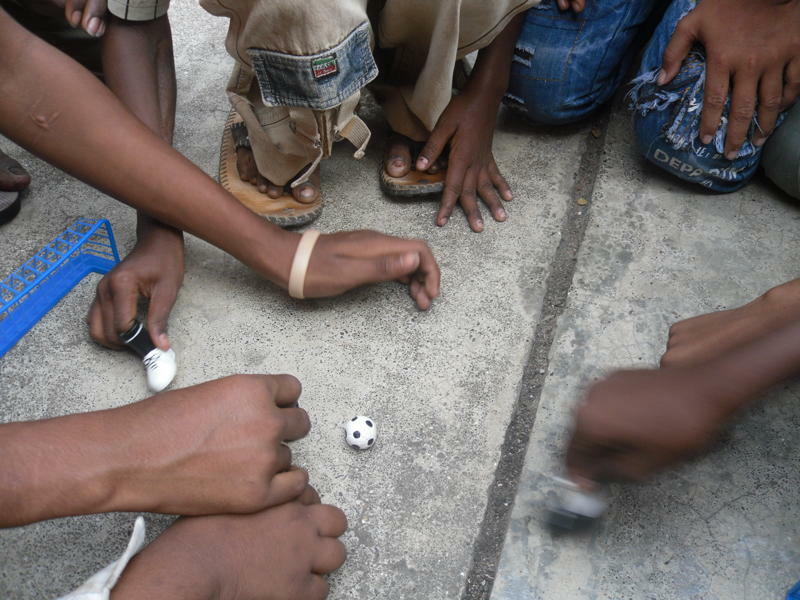 Then we took out all the games and kids came rushing in to play the games, one by one. 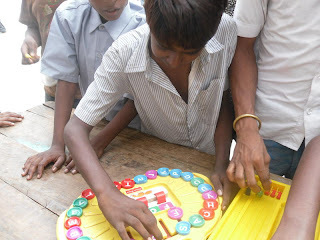 Batches of children kept coming throughout the day to play their favourite games. such as the finger football, fishing game, mixing fixing and jigsaw puzzles. Our volunteers Shirsh, Neha, Pankaj, Kim, Jyoti, Haneeta, Gautam and Shruti were of great help all throughout the day. It would have been impossible to manage the whole show without them!" I love to interact with people and love helping needy people. 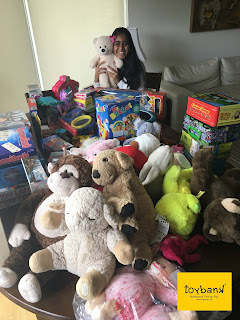 Today I would like to thank you all at Toybank. Thanks for giving me an opportunity to work and interact with different kinds of people. The games were interesting and attractive. The children loved the games too. 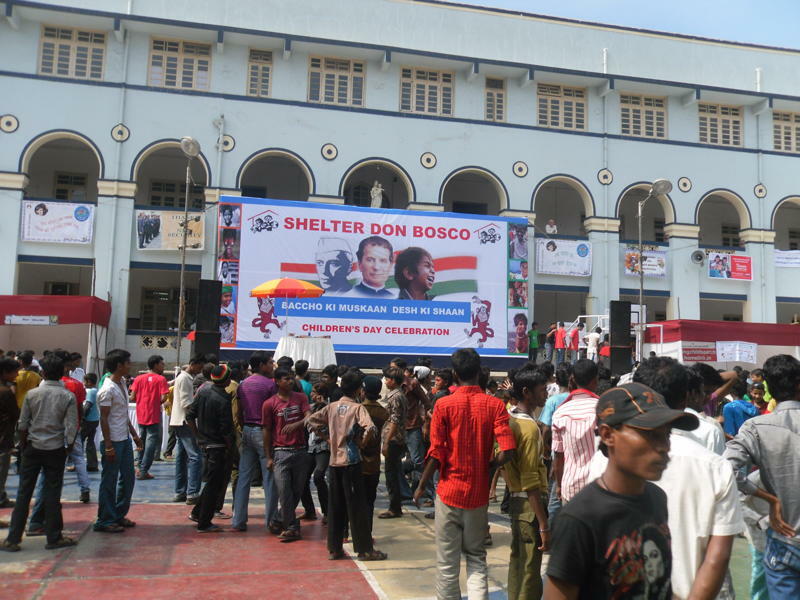 I have learnt many things after I came there as a volunteer, it has helped me a lot in my personal life as well. 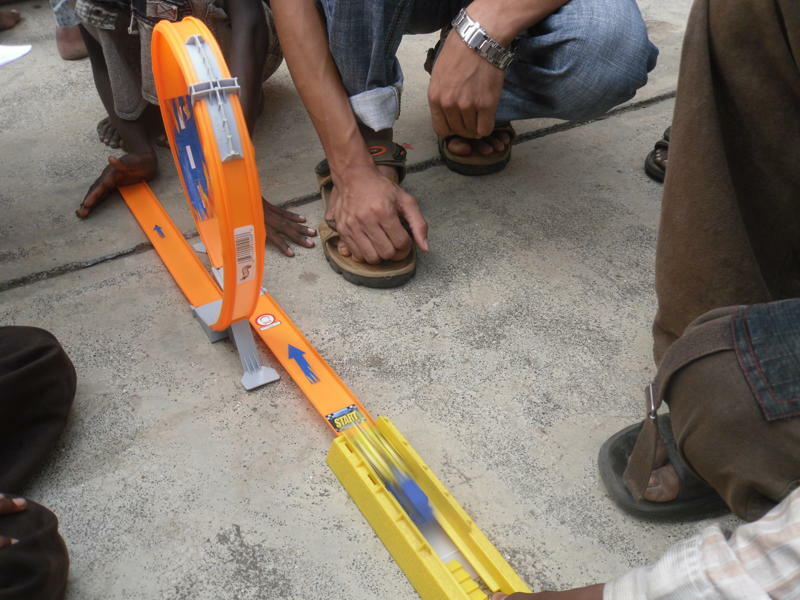 Thank you "
Toybank and AIESEC have fun at BalaKalakaar 2010! Awesome November - Children's Day is here! 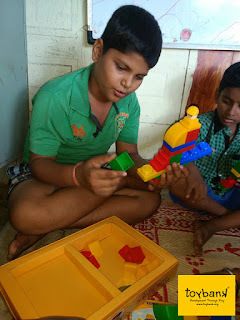 Toys in action at our Toy Library!